Many restaurant owners have made the mistake of settling for lower and cheaper quality linens in order to skimp on expenses, believing that top-quality linens are only for high-brow luxury restaurants. But casual dining was never meant to be sloppy dining. What tends to go unrecognized is the impact that high-quality linens make on a business and its customers. 1. They help you make the right impression. Every business needs to be known for something. The last thing you want is for your restaurant to be known as the place with cheap or dirty linens. Picking the right linens for your restaurant sends the right message to your customers: that you care about every little detail of your business and that you want to give the best and most memorable service to your diners. 2. They create a complete, satisfactory experience. Great and unforgettable service goes beyond preparing tasty dishes. Eating is, after all, a multisensory experience and you want your diners to feel good while dining in your restaurant. You don’t want to interrupt their eating experience with rough, scratchy tablecloths or napkins. You want them to feel pampered, and most importantly, to make them want to come back. 3. They help define your brand. 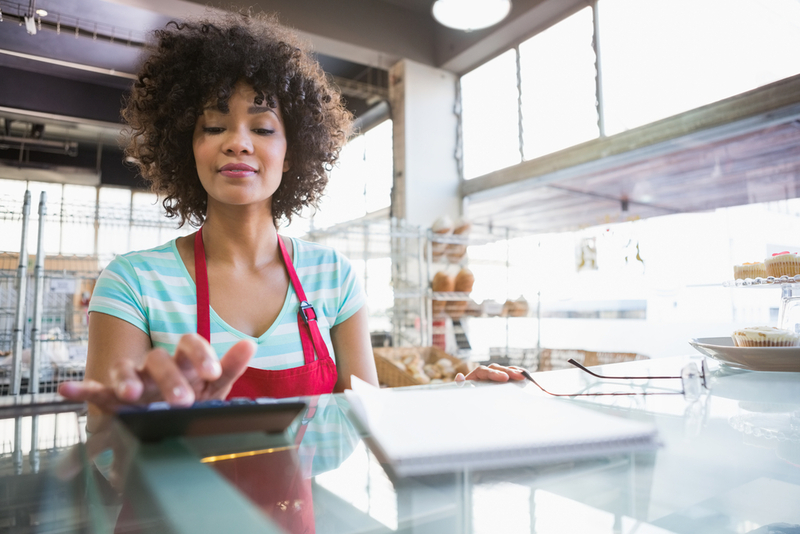 Whether you are a mom-and-pop diner or a high-end restaurant, your ultimate goal is to take control of the image that you project to your customers. Create an image of sophistication and cleanliness with high-quality linens. 4. They show that you pay attention to the details. Restaurant-goers notice the small details more than you realize. And paying extra attention to minuscule details like the way their tables are set, the design of your napkins, or the feel of your linens will go a long way. 5. High-quality linens mean great savings in the long run. Using top-quality linens means avoiding frequent repairs and replacements and the subsequent expenses that come from them. 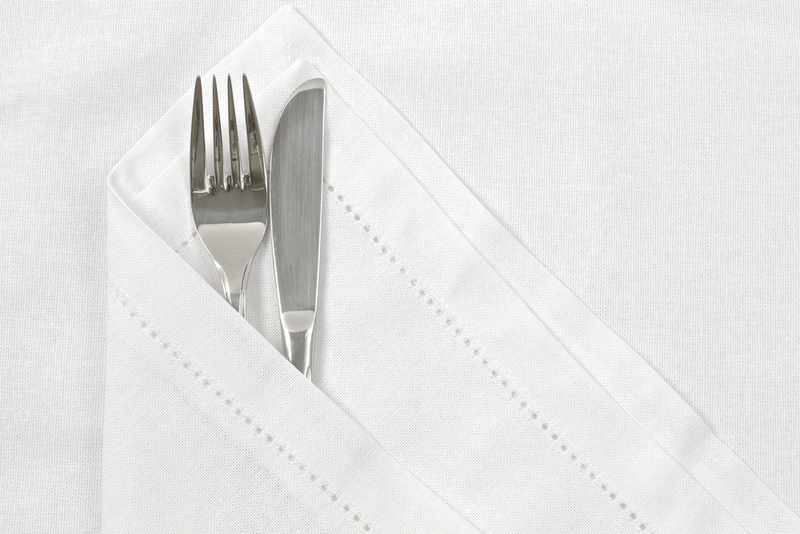 Invest in heavy-duty restaurant linens that will last you a longer time than cheaper alternatives do. 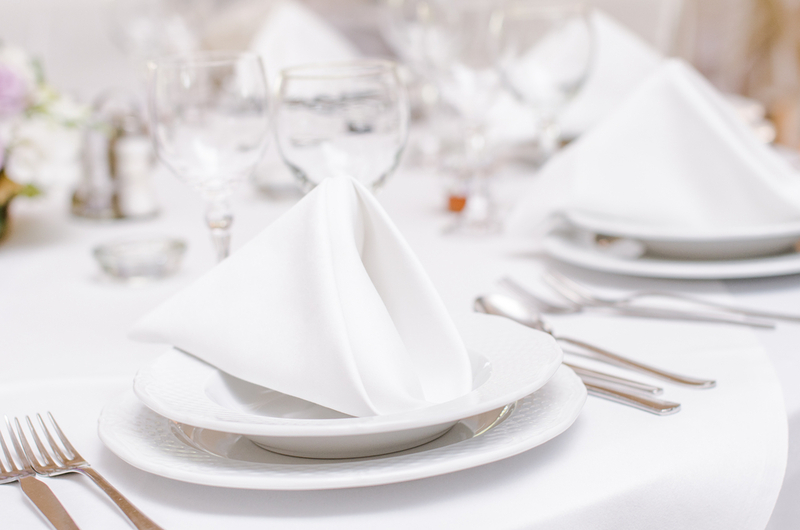 Get topnotch linen service with the highest-quality restaurant linens! The only thing more important than using the right linens is maintaining them properly. Find the restaurant linen service provider that meets your most pressing need for cleanliness, promptness, volume, and accuracy. Work with Gold Coast! We have the technology, the expertise, and the experience that will ensure every linen that you place on your dining table is clean and high-quality while complementing your goal of meeting complete customer satisfaction. 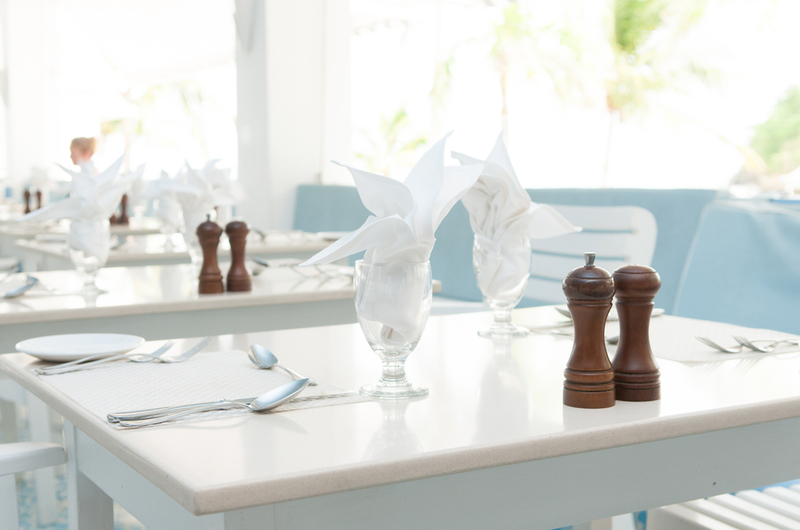 Don’t fall for low-quality restaurant linens! 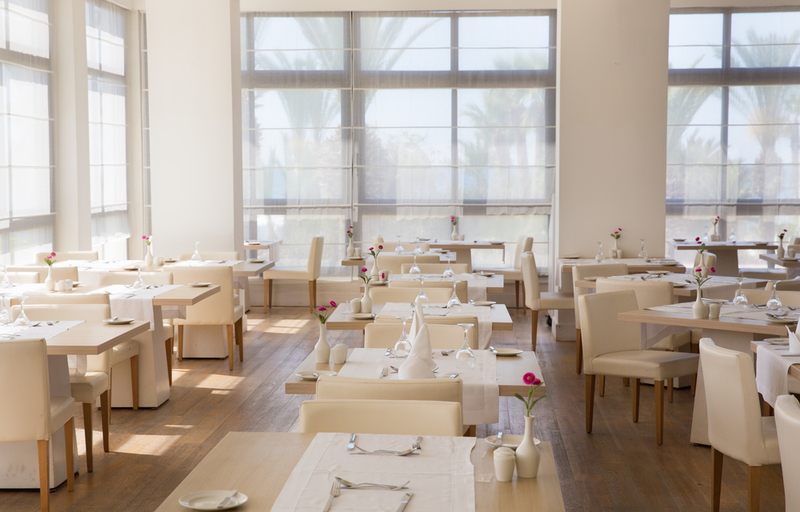 Bring out the best in your restaurant with Gold Coast Linen Service. Call us today and experience the Gold Coast difference! Call 561.832.3841 to get started.